Welcome to Lanne Conveyancing, the experts in handling every aspect of residential sales and purchases. From our office in Box Hill, Melbourne, we comprehensively service all of Victoria. 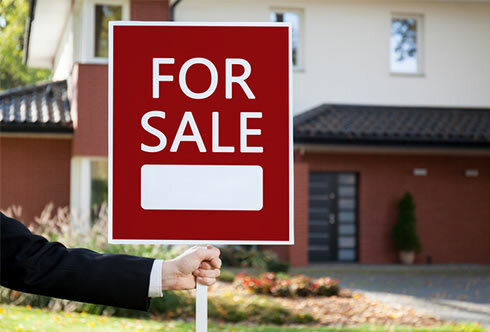 Often being the biggest transaction of your life, we appreciate how every detail of the sale or purchase is of grave importance to the parties concerned. Whether you are a first home buyer, investor or parents with an empty nest looking for something more manageable, you won’t be disappointed in laying your trust in our 33 year experience. We are confident there isn’t a situation we haven’t faced and dealt with in a prompt, professional and dedicated manner. We understand that buying a house can be one of the largest purchases you make in your lifetime and our job is to make your experience as stress free as possible. 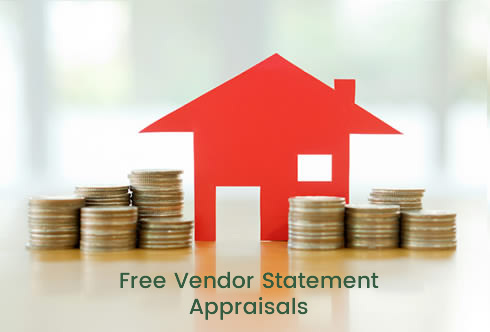 That’s why we offer free appraisals for purchasers. We know that selling your house can be a stressful time in your life. We help out with all the financial and legal stress that comes with putting your house on the market.